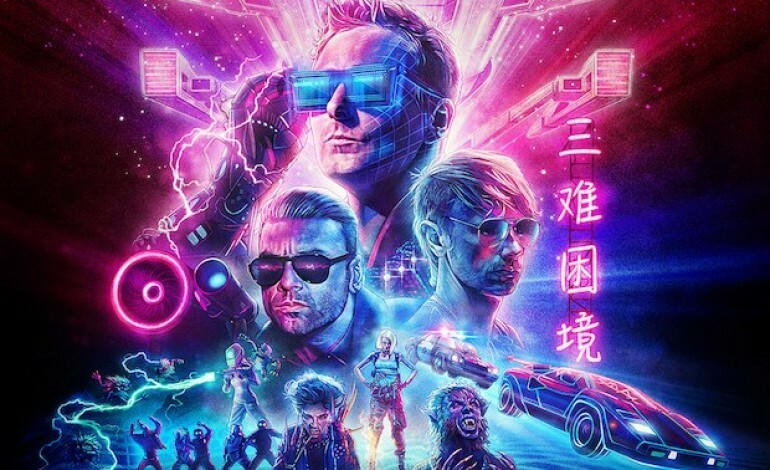 English rock band, Muse have confirmed a huge show in Bristol during the summer of 2019. This will be their first performance in the UK since Reading and Leeds festival in 2017. During the initial planning process for the 2019 UK tour the band mentioned Bristol as one of the cities they intend on going to, however, disappointment struck when at first only Manchester and London shows were announced. Luckily, worried fans are now at rest after the band committed to their Bristol date. The band will perform at the Ashton Gate Stadium in Bristol on June 5, 2019. They will also be performing at Manchester’s Etihad Stadium on June 8 and London’s Stadium on the 1. Tickets for the Bristol show go on sale this Friday (7 December) at 9 am. Ashton Gate will also be hosting Spice Girls on June 10. The news was revealed by Matt Bellamy through his Instagram post earlier this morning. In which, he made reference to J.K. Rowling, Cary Grant, Massive Attack, Portishead, Banksy. The band recently released their eighth studio album, ‘Simulation Theory’, featuring sixteen songs, which hit number one in the UK album charts. According to the Official Charts Company this is their sixth album which has managed to reach number one. The band’s album can be found on Spotify and Apple music. Tickets for the earlier confirmed shows in London and Bristol are available for purchase on Ticketmaster and SeeTickets.